Squirrels - what's so special about them? 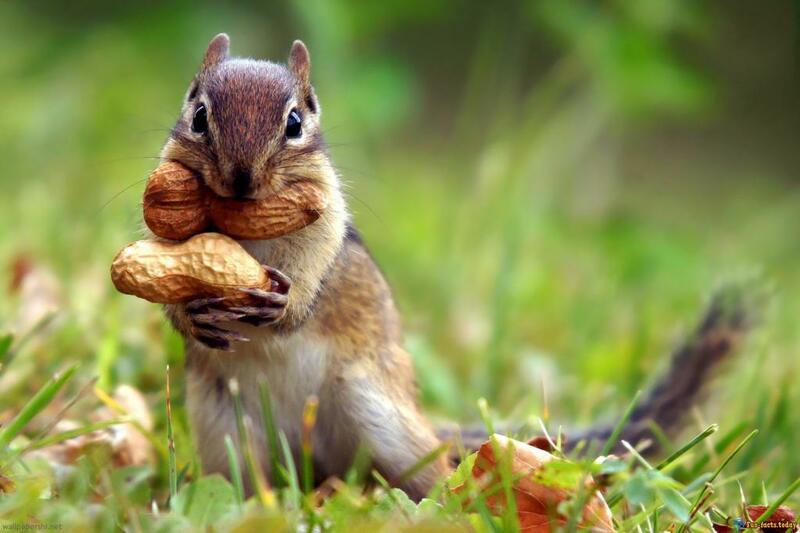 Everybody knows they love nuts, run for their whole lives and look cute. However, that's just the tip of the iceberg. These creatures are real hard workers, go-getters, and survive only thanks to their own skills. Not a lot of folks know that squirrels can leap ten (!) times their body length, not to mention turn the ankles 180 degrees while they're climbing like it was nothing. Plus, they have excellent vision and are not as fragile as you might think. Yep, that's how amazing they are, and, despite the fact that squirrels are afraid of humans and run away every time they see us, the fact alone that they live among humans makes them one of the few mammals that we, usual folks, get to see in the parks and in the forests. So, here goes - the craziest facts about squirrels. Bookmark this post so you can learn it by heart and impress your friends :). - You might think that the sight of squirrels "hustling" for nuts and acorns and storing them for winter days is cute, but the truth is, if they don't do that, they'll pretty much extinct as a species (that's true only for the breed that doesn't hibernate). - You know what "squirrel" means in ancient Greek? Shadow tail. Suits those nasty little buggers, doesn't it? The back legs of these fascinating creatures are double-jointed, and that's how they manage to run up and down the trees like they're Olympic champions. - The mating season for squirrels starts in February and ends in May with a super-fast gestation period of 44 days (that's 1.5 months). The "dude squirrels" can smell the "ladies" from a mile away, even in heat. - Did you know that these cuties have 5 toes on their back feet and 4 on their front ones? The toes are quite sharp and the squirrels use them for gripping tree bark. 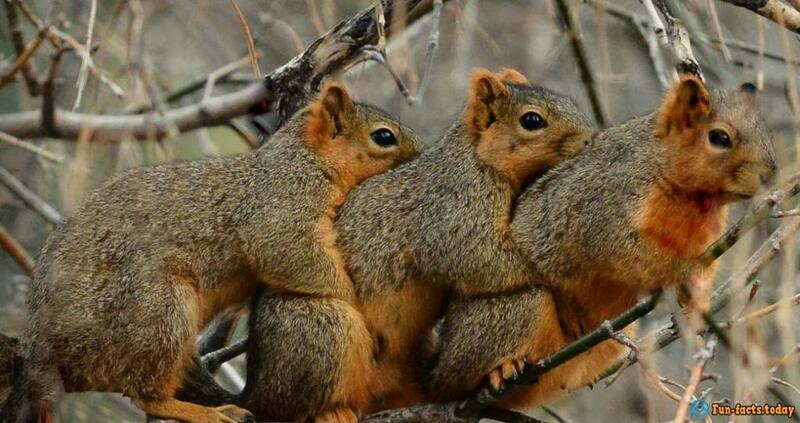 - In total, there are 285 species of squirrels known to men (! ), and they live in pretty much every last corner of the earth, except for Australia and Antarctica. 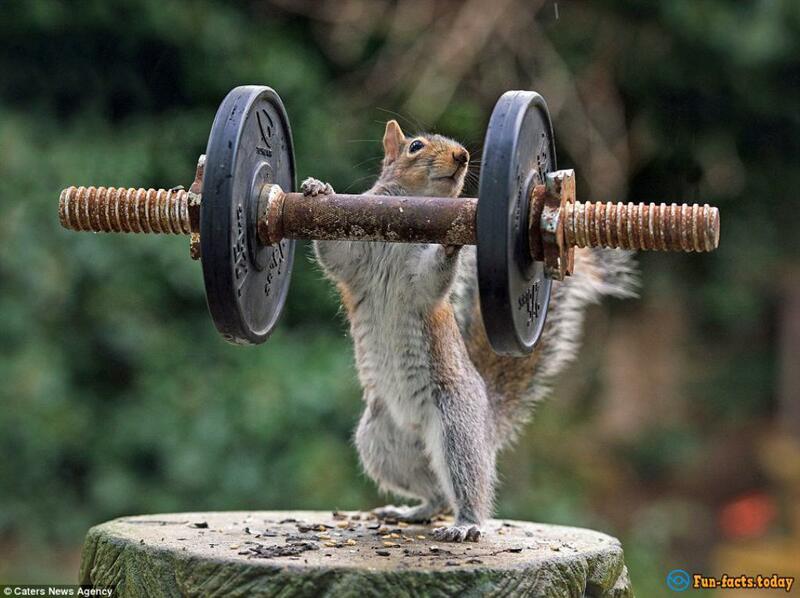 - Squirrels can (and do) fall from 25-30 meters high without even a scratch on themselves. Can you say the same about yourself? They use their mighty tails for balancing in the air and as a parachute. - Oh, and by the way, they're big-time foodies and sometimes eat every week as much as they weight (that's 1.5 pounds on average). - Crazy fact: their eyes are positioned in such a clever way that they can see behind them. Aha, they have "eyes on their backs"! 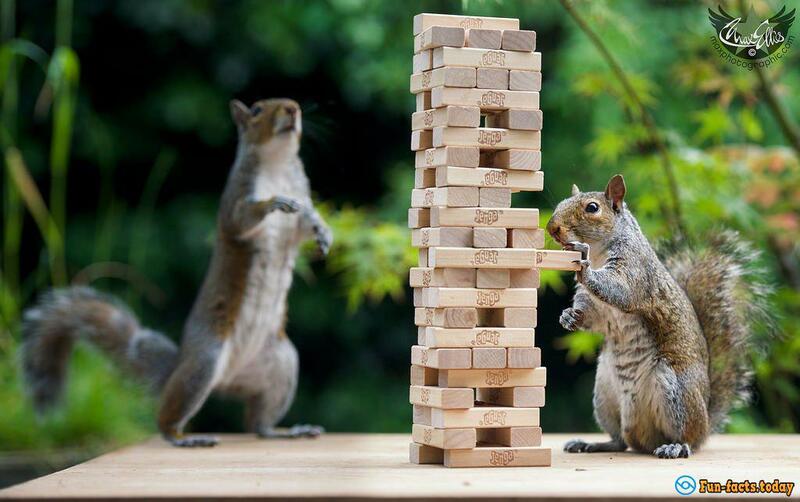 - Squirrels are pretty smart and can learn the surroundings pretty quickly, navigating through numerous obstacles like it was nothing. And, they're excellent at finding shortcuts. - They can run as fast as 20 miles per hour, however, they usually don't like to stress themselves and run at 8-10 MPH, which is still quite impressive. - This is hilarious: almost ten years ago, in 2007, Iran, a mighty country in the Middle East, claimed that they found 14 spy squirrels at their national borders! - Back in 2013 the government shut down camping in National Forest in LA after they found an infected squirrel living there. Sadly, the infection killed a 15-year old boy. The authorities quarantined 100 people in order to contain the infection.